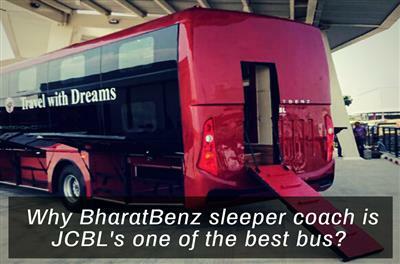 Why BharatBenz sleeper coach is JCBL's one of the best bus? The All new Bharat Benz manufactured at JCBL facility was recently launched to meet the growing demands in the industry. The bus comes with the structure of box and the tubular section at all sides.